You can find the tale of Astaroth in the homonymous theatre play of the Italian writer Stefano Benni. A group of actors performed this play in Amsterdam several years ago. From Astaroth comes AstaroTheatro still with the same central idea: the privilege of “being Human” and thinking and rethinking ourselves, interrogating the world and ourselves. 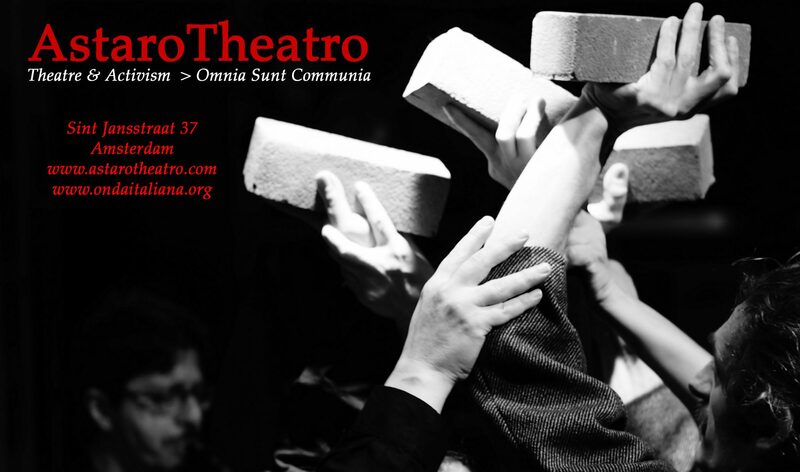 AstaroTheatro is an independent, non-mainstream open space for theatre, arts, music, cultures, movies, events, discussions, activism. A place to meet people for real and to share. 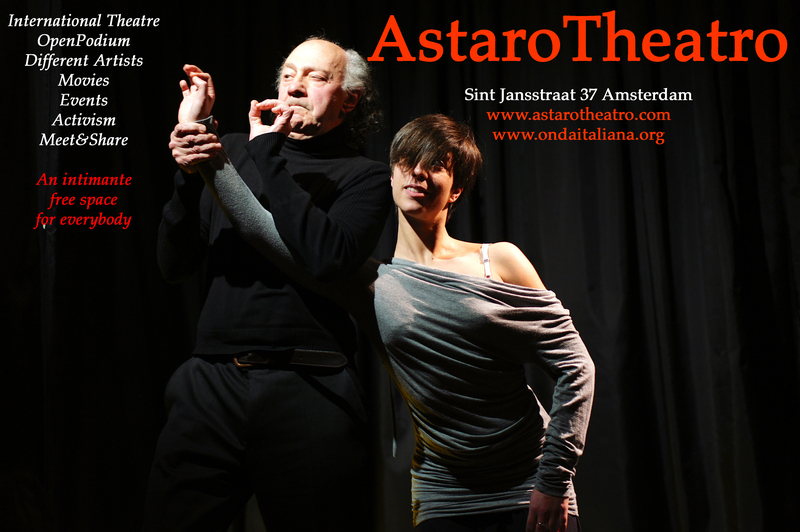 AstaroTheatro aims at creating community and awareness.